Southeast Elementary is a family of kindergarten through fourth grade students, parents, teachers, support staff, and administrators. We encourage you to keep up with the happenings at S.E.E. by checking our website regularly and following us on social media at Southeast Lauderdale Elementary School (Facebook) and @see_tigers (Twitter). 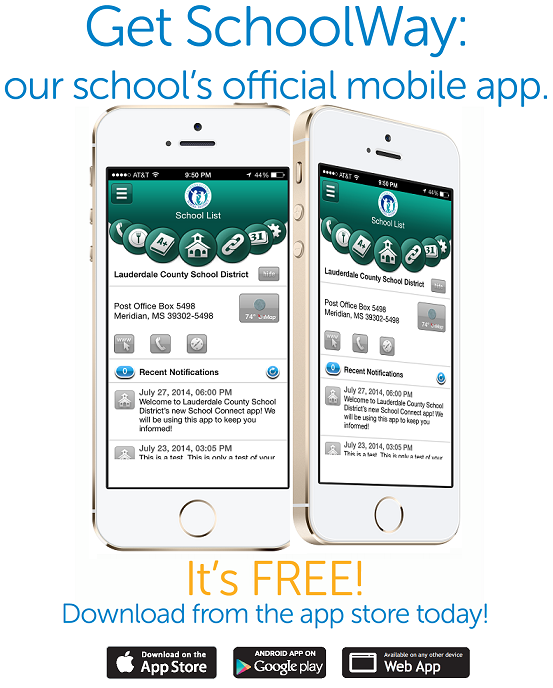 You can also download the SchoolWay App for updates and information.